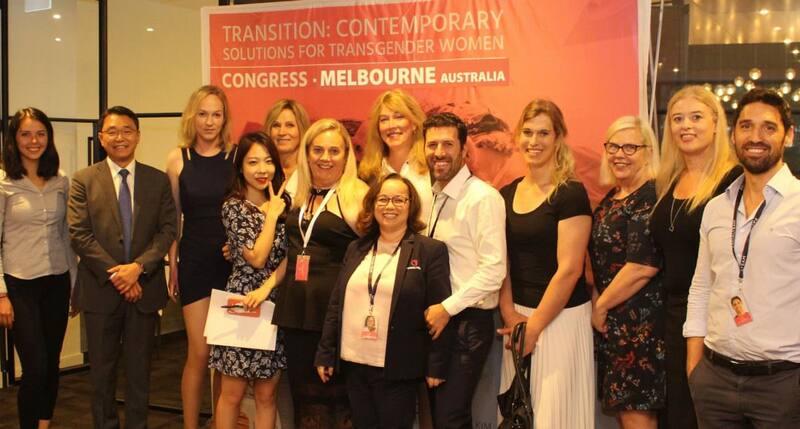 Australian Feminisation Congress for trans women - THANK YOU! After days under the effects of jetlag and with the accumulated exhaustion resulting from an intense week of travel and work for the II Australian Feminisation Congress, we now wait to embark on our journey back home to Spain. Its difficult to explain in words the emotion, appreciation, affection, friendship and love with which we leave from the exceptional country named Australia. 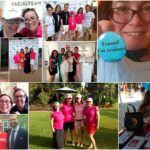 Rarely in our personal and professional careers have we felt so well received and welcomed, with an overwhelming abundance of smiles, thanks and support in tired moments when lack of rest would take its toll. Thank you, our friends in Oz, for making us feel as if at home among family. Thanks to Des Mumby for your friendship, good humour, commitment, professionalism and passion for the community you represent. It has been an honour to work by your side for yet another year and we go knowing we will see you again, an authentic friend down under. 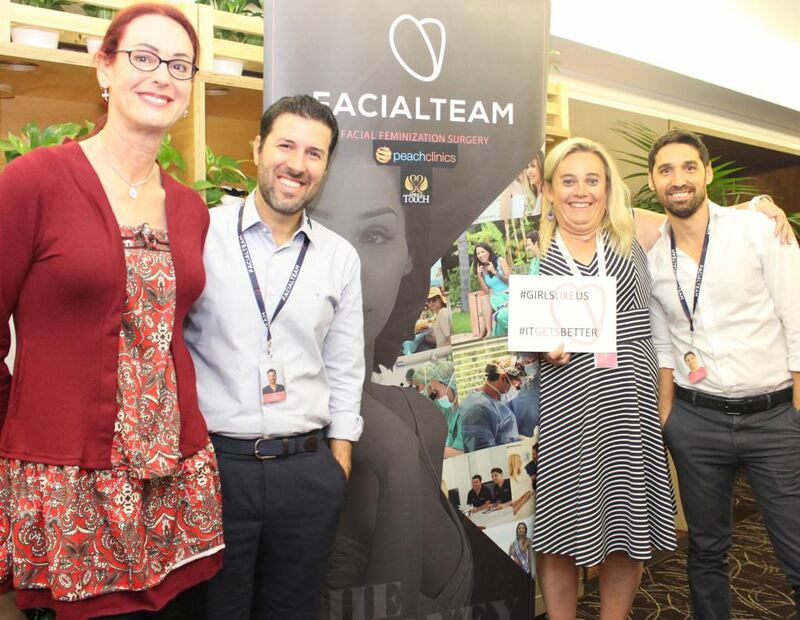 Big thanks to Alice Connolly and Bronnie of Peach Clinics for being who you are, our original hosts who planted the seed and helped initiate and develop of our events in Australia; for your warmth, hospitality and devotion to everything you do, for pushing the frontier in permanent hair removal. Thanks for opening your home to us, you are forever a part of our grand family. Thanks to Valda and Jina, not only for helping hands and initiative with logistics and promotion but also for the love valiantly instilled in your every action and word. Thanks for the visits from so many former patients who trusted in our team, for the bravery to leave your country and have surgery so far from your homeland and loved ones, for keeping in touch and continuing to share the story of your lives with us. Congratulations to all of you for setting an example of perseverence in life. 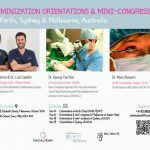 Thanks to all the people in Oz who have come to our orientation events and Australian Feminisation Congresses in three cities this week. We wish you the very best in what remains of the complicated yet vital path you have begun. Huge appreciation for Richard, Michael and all staff of ACON, the LGBTI centre in Sydney, for amazing attention to every detail in the accommodation of our event. We commend your organization, a bastion for the community, providing a valuable safe space for attendees along with all the comforts and conveniences for presenters. 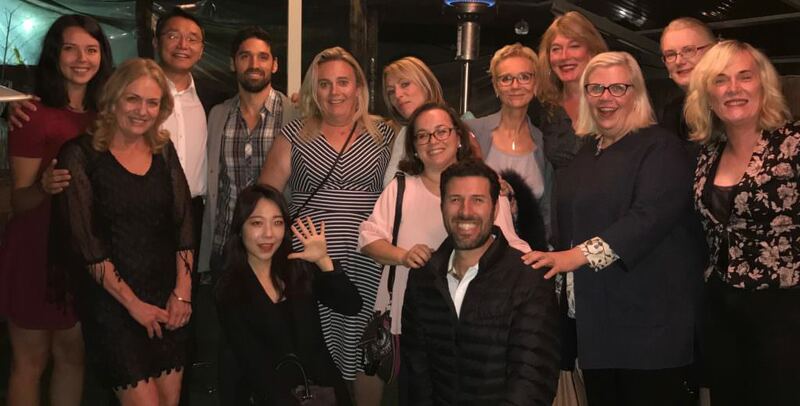 Thanks to April’s ToucH, for adding value to our Oz tour for the second year, for your enthusiasm and drive to make the lives of our trans patients easier with non-surgical solutions. 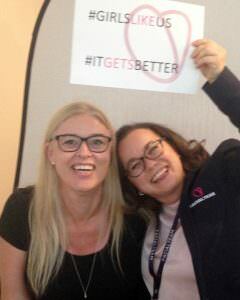 Last but not least of course, a gigantic THANK YOU to Dr. Marci Bowers and Erika of California, to Dr. Kim and Jessie of Yeson Voice Center in Korea for believing in the idea of the Transgender Surgery Congress (and returning for a second time), for endorsing the TransHealth Initiative and, above all, for being the best at what you do! We now depart to the far corners of 3 different continents but, without a doubt, this marvelous country and the magical memories with you all will remain in our hearts always.